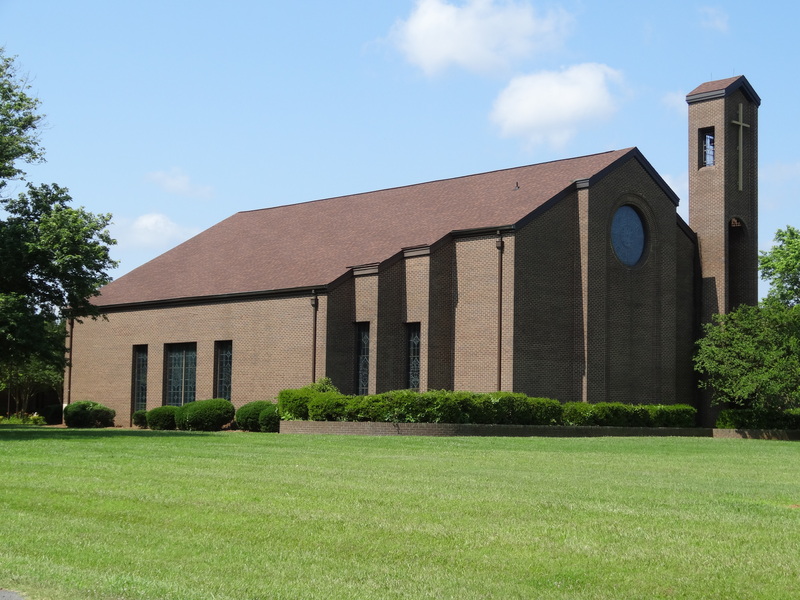 Central UMC is located at 6030 Albemarle Road in east Charlotte between Executive Center Dr. and Farm Pond Lane. Enter the parking lot from the eastbound lane of Albemarle Road, just past the brick church sign. A ramp from the several handicap parking spaces is located near the mailbox. Wheelchairs are available outside the sanctuary. A personal PA system is available during the worship service for anyone with impaired hearing. Also, personal hearing devices for the sermon translation into Spanish are available. Request devices from the ushers. Large print hymnals and bulletins are on hand from the ushers, as well.